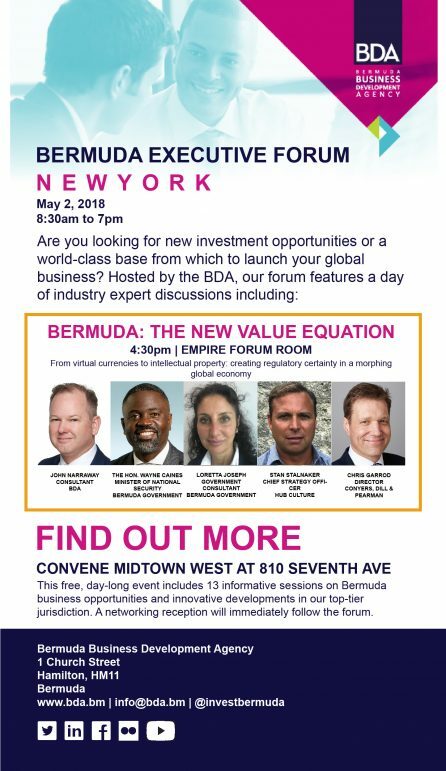 Come meet our team and learn how Bermuda has taken its position as the Future of Fintech. Summary: Legislators have a unique role to play in the development of the blockchain revolution. Its innovative power creates new opportunities and challenges and will disrupt both government and business as we know it today. The peer to peer nature of this technology presents real challenges for legislators and governments as they seek to carefully balance protection of markets and national security with nurturing of this unique technology. 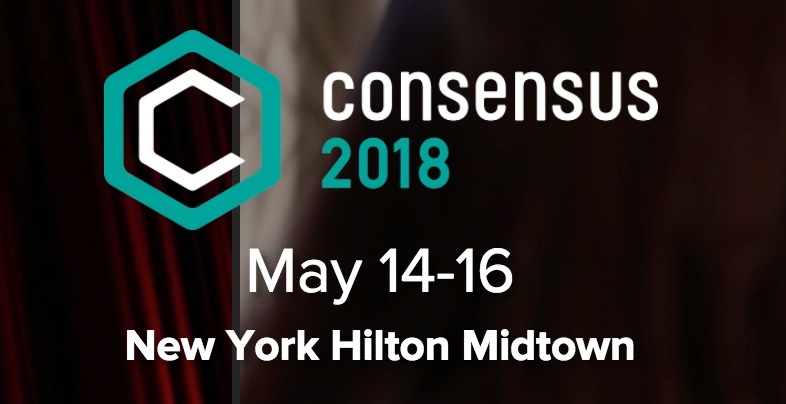 This panel looks at the high wire routine from both a US and EU legislator as the work together to establish appropriate regulatory frameworks for this new technology frontier. From virtual currencies to intellectual property: creating regulatory certainty in a morphing global economy. Bermuda has taken its position as the Future of Fintech.